When a brand understands that its website should be built around what visitors want, we get fired up. 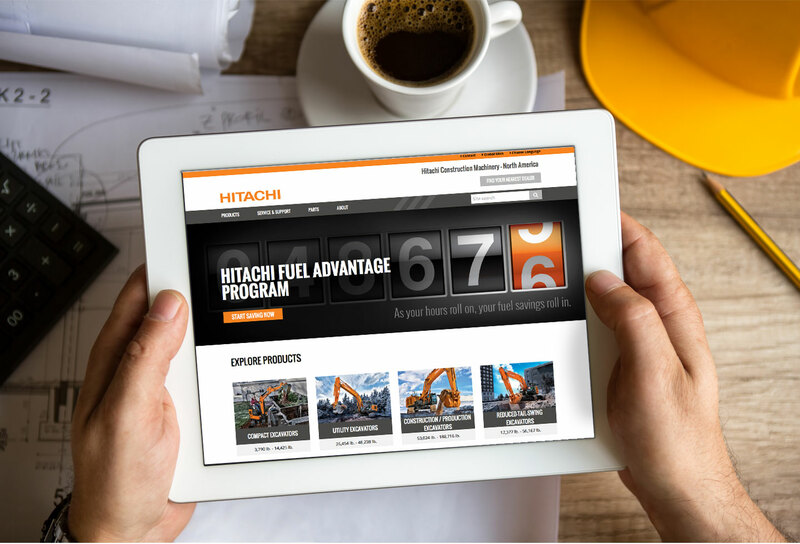 With the new Hitachi site, the user experience was at the center of everything. 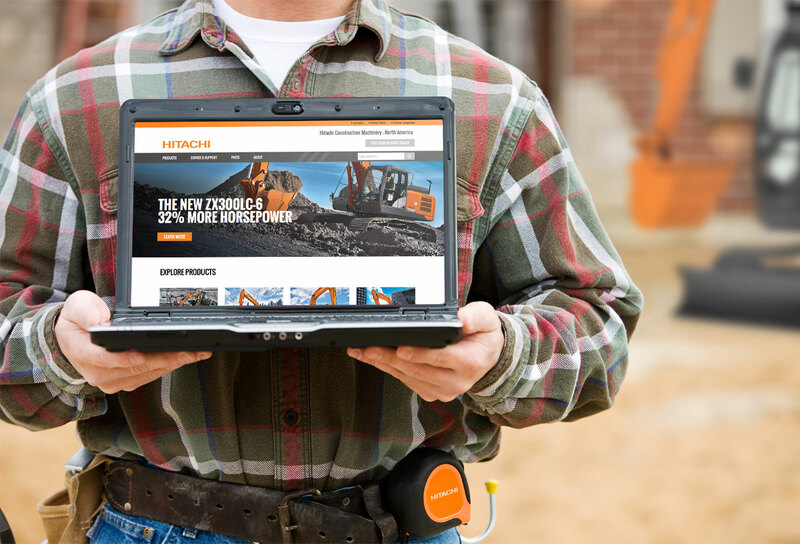 Together with the Hitachi team, we made sure that all aspects of the site – from the sitemap to the copy to the color of the call-to-action buttons – made it as simple as possible for the user to gather the information they want. A “compare” section gives visitors the power to compare machine specs and the responsive site even integrates a translation API that seamlessly translates content into three languages. The result? 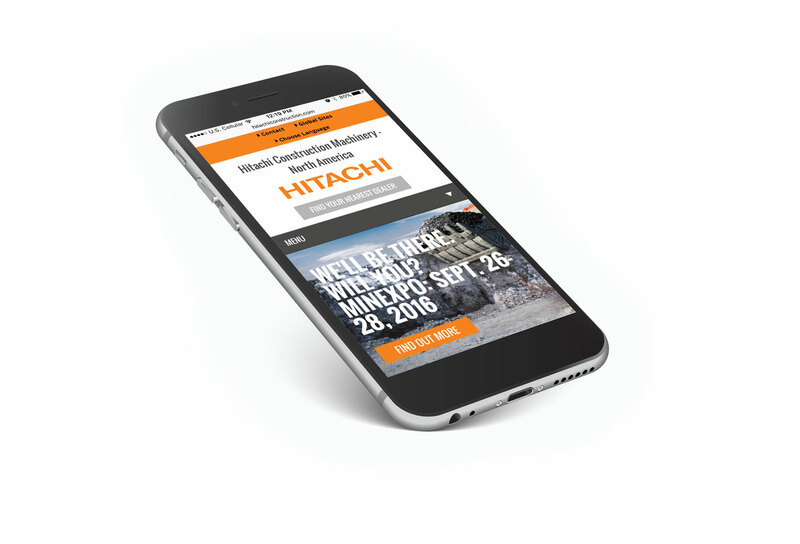 A highly effective marketing tool that reinforces the Hitachi brand experience and gives visitors what they want.